Thank you for requesting a free consultation and live walk-through of the powerful capabilities of SellerActive! A SellerActive representative will contact you shortly to schedule your appointment. 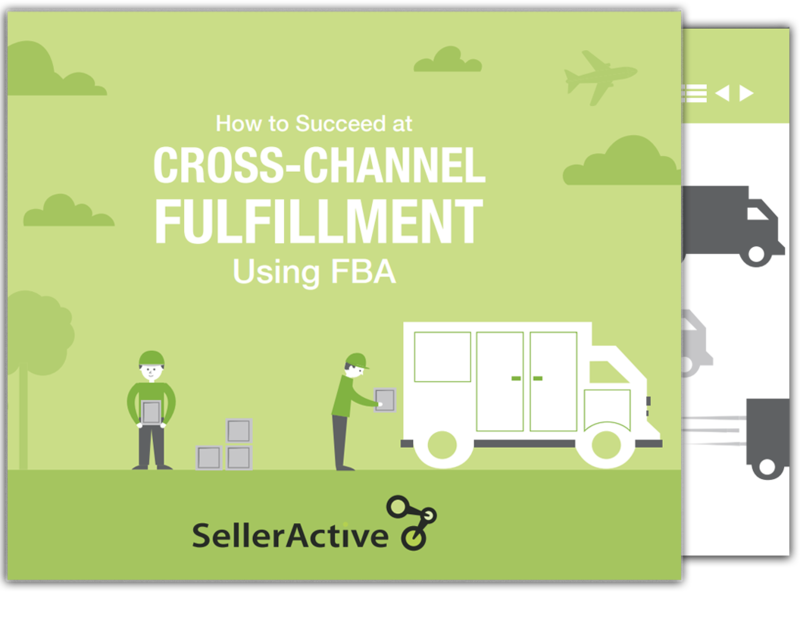 In the meantime, check out our free e-book "How to Succeed at Cross-Channel Fulfillment Using FBA"
Looking for more eCommerce knowledge? Check out our blogs! Announcing SellerActive’s New ASIN Creation Tool! Our new ASIN creation tool is ready for Amazon listings, and we are expanding the tool out for other integrations such as Walmart, eBay, and Jet.com marketplaces! Just in time for the 2017 holidays season, eBay has announced the launch of their guaranteed delivery program allowing buyers the option of searching for millions of listings eligible for guaranteed delivery dates. Winning the buy box is important because customers are more drawn to the first listing, assuming that the search algorithm of the online retailer has shown them the best product for the best price. Now, Amazon and Walmart both have a Buy Box!